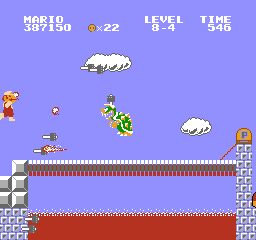 Bowser has taken over Mushroom Land again! 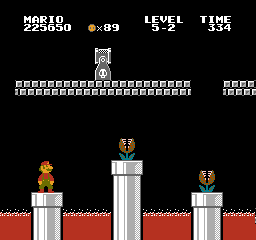 All the levels have been changed and have Bowser’s castle music playing. 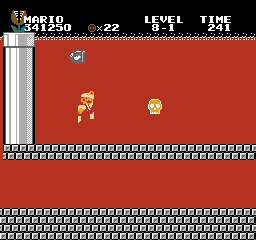 Most of the graphics have also been changed. 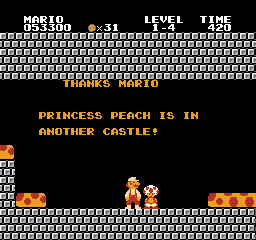 This hack is for the Super Mario Bros (JU)(PRG0)[!]. 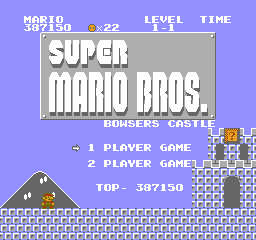 nes ROM.